BRIGHTON, CO – Your Hearing Matters. Wet and blustery days in the field keeping you from wearing your electronic hearing protection? 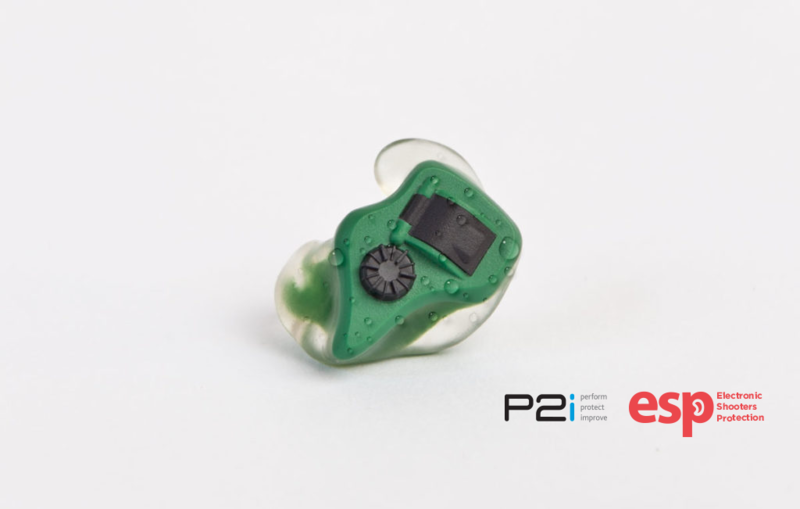 Put those fears to rest as ESP has updated their product line to include the P2i Aridion™ nano-coating technology that protects the hearing devices from water damage. The P2i Aridion™ nano-coating works by lowering the surface energy of the device. Instead of the water spreading and sticking, it forms droplets that allows moisture, sweat and humidity to bead up and roll away. The hydrophobic layer is 1,000 times thinner than human hair and ensures superior liquid repellency by protecting the entire device. 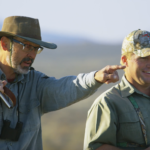 Not only will your ESP’s protect your hearing against the damaging effects of gunfire, they now guard against the harmful consequences of water infiltration. Available in all models. See for yourself at espamerica.com or call 303-659-8844 for more details.